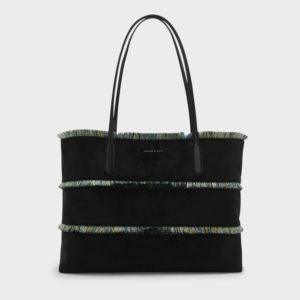 CHARLES & KEITH – Bags. 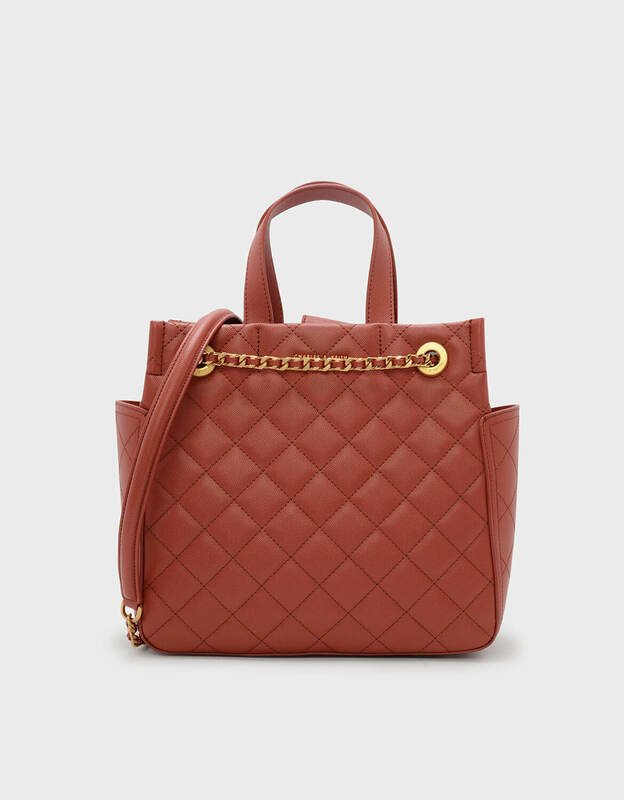 Clay quilted tote bag featuring a chain detail and a magnetic closure. *All prices are quoted in Australian dollars and are subject to change by the retailer. Curated for the fashion forward, CHARLES & KEITH aims to inspire with the latest fashion trends. Encompassing a distinct contemporary and modern style, CHARLES & KEITH is now recognised as a leading fashion lifestyle retail brand with a strong international following. 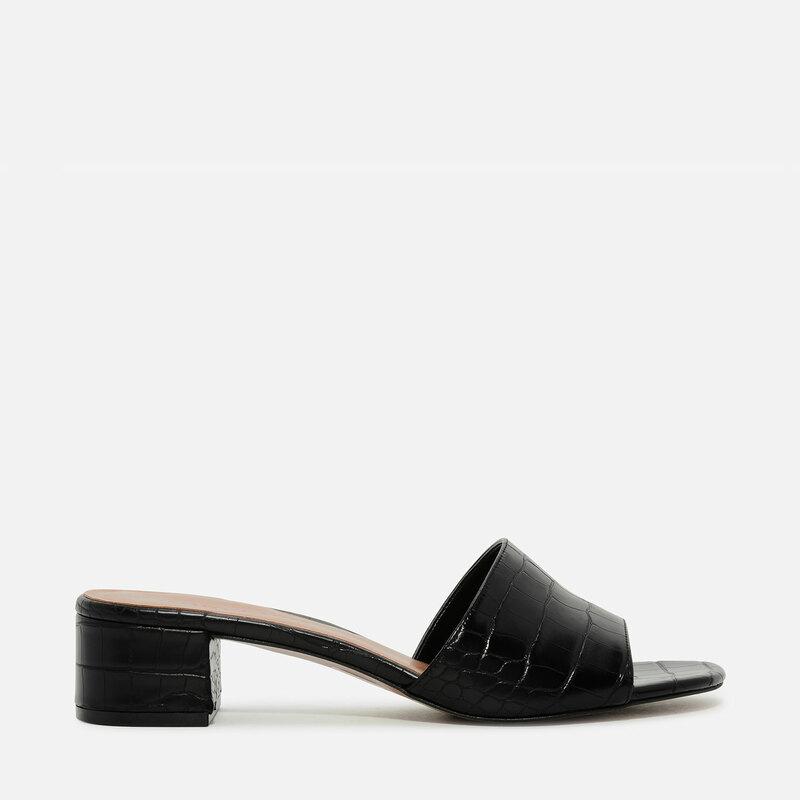 At present, CHARLES & KEITH has also ventured into providing a larger spectrum of fashion options other than shoes – find bags, belts, sunglasses, jewelry, and even tech accessories. 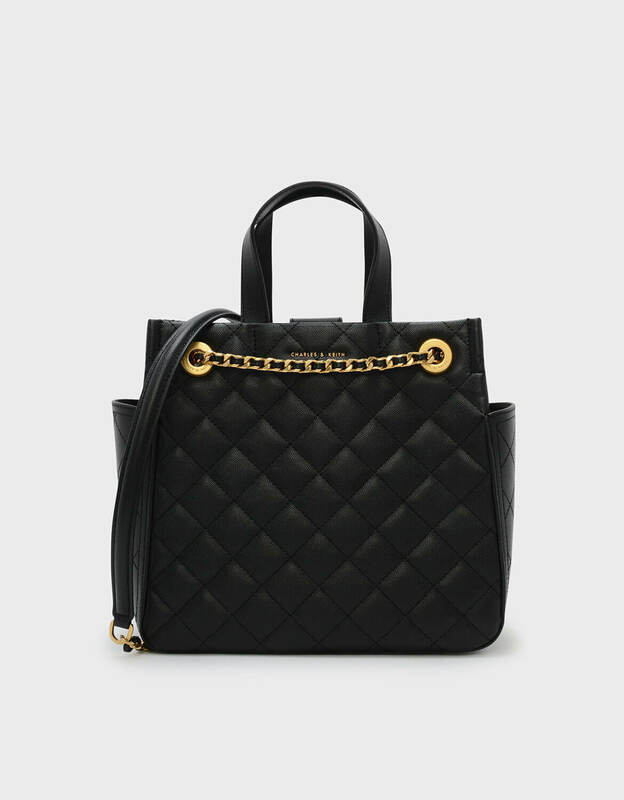 Delivering an extensive range of designs and styles, CHARLES & KEITH launches new arrivals twice weekly online. From casual to formal, classy to edgy – make a statement with CHARLES & KEITH, the go-to fashion choice for every occasion. We offer a privilege membership program for our shoppers when they purchase AU$250 or above worth of CHARLES & KEITH products in a single receipt. Privilege membership qualification will not be applicable on orders made using guest checkout. All orders are shipped out from Singapore.